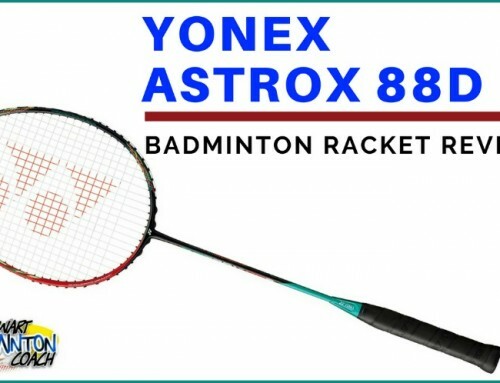 In 2015, Yonex introduced the Duora range of badminton rackets, which are the eventual replacement to the popular Arcsaber range. The Duora range has been met with mixed reviews based around the technology in the frame design. 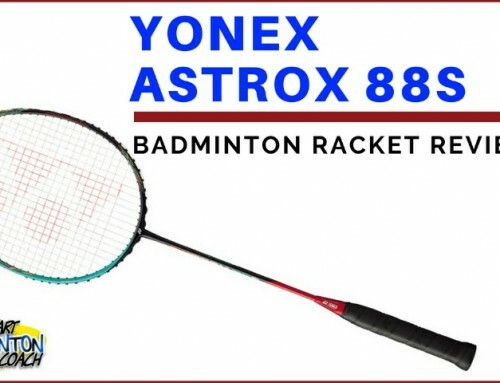 Yonex have introduced a unique frame shape whereby one side has a rounded edge and the other a sharper edge, effectively creating a “slow” side and a “fast” side. In reality, there is little difference between the two sides to cause any issues with your shots. Possibly, it would have been better to label them the “fast” and “faster” sides to dismiss the doubters. Of course, the racket spinners are unhappy because they feel their game will be upset by the need to check their racket before commencing a rally. Understandable, but the difference in sides is insufficient to warrant this. Yonex Duora 6 is noticeably aimed at the ladies market in terms of colour. 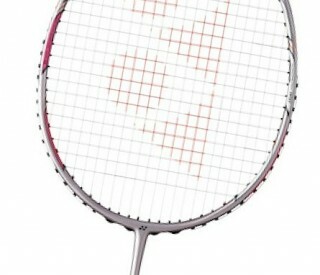 According to Yonex, the frame is “shine pink” with deeper pink decals. The weight is a 4U (weight 80-84g) G4 grip size with the standard full length Duora racket cover. Considering the racket is aimed at the ladies market, I am surprised Yonex have not selected the smaller grip size G5 which would have been a better option. 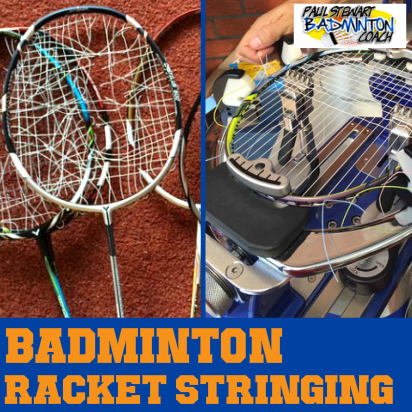 The racket was pre-strung with BG65 Ti, a very popular Yonex string, at factory tension. 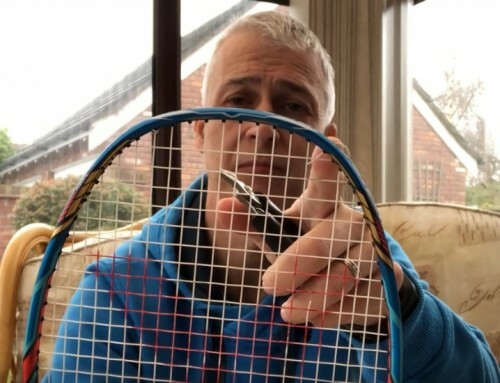 I was disappointed to read the maximum recommended string tension on this racket is 22lbs. For a high-priced racket, I’m assuming the racket is aimed at competent players, who are likely to want a higher string tension. This is bizarre and doesn’t make sense. This is a flexible/medium flex, even balance racket. In essence, this is a lighter and more flexible version of Duora 7. Duora 6 has a nice feel, light and easy to swing. There’s enough weight in the head to provide a sense of feel in the shot and know where the racket head is moving to. The racket flows well which is a good sign. Clears were good. There’s some lagging of the head when hitting attacking clears, caused by the additional flex in the shaft, but nothing to worry about. My timing had to be adjusted slightly but it doesn’t take long to get used this racket. Drop shots were good, nice and crisp as expected from a Duora frame. It’s good to be able to hit a few easy, fast drops incorporating slice. The lighter frame allows a few more wristy shots too. The lighter frame performed as well as can be expected in the smash department. Don’t expect harder smashes although the lighter frame swings well and the extra bend in the shaft will help so many players get a little more out of these shots. Flat drives were really easy and this is where the racket really makes its mark. 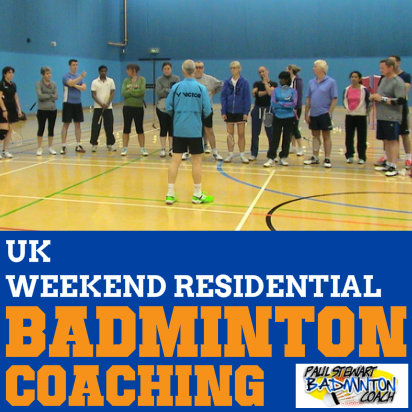 There’s no sense of tiring and the racket performs with excellent precision and speed. Again, it’s good to report Duora 6 defends well. The lighter frame aids in moving the hands into lace quickly. I read that the racket was designed for longer defensive strokes. Mmmm, this smatters of alternative marketing that we saw on the Glantz. 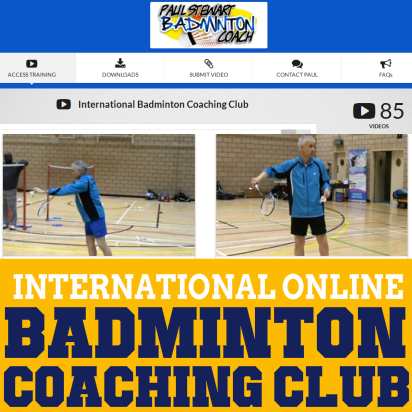 However, the racket is shines but when the swing needs to be fast, be careful of your timing. This is when the flexible shaft doesn’t help as much. That said, for some it may turn out to be a huge improvement. 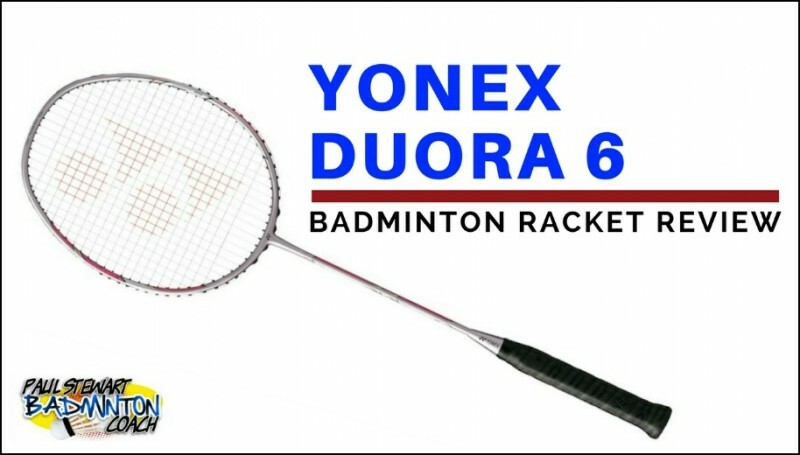 As Duora 6 is considered to be a ladies racket, it’s no surprise that the net area is where the racket works best. It’s quick, precise with no signs of tiring when keeping the racket head up and ready for action. It’s quick for interceptions and loves the tighter clips off the top of the net. The Duora concept is actually clever and not as difficult to adjust as some players make out. Overall, Duora 6 performed well although it’s clear where it shines brightest. RRP is a surprising £155. Retailers in the UK are selling this racket for around £120 so it’s still fairly expensive. At this price point, there may limited appeal especially when considering the low recommended string tension. 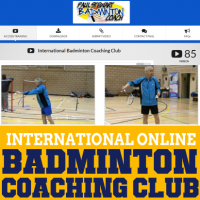 The ladies game is evolving and also the role of the lady in mixed doubles. 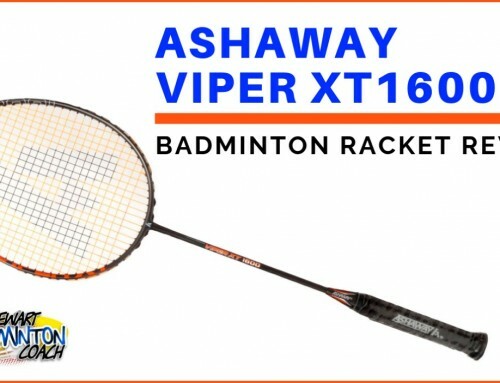 This racket will tick a lot of boxes although the price and maximum recommended string tension may be the deal breakers. 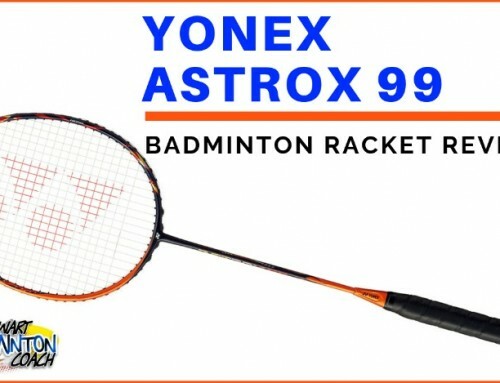 Overall, I rate this racket 4 stars.